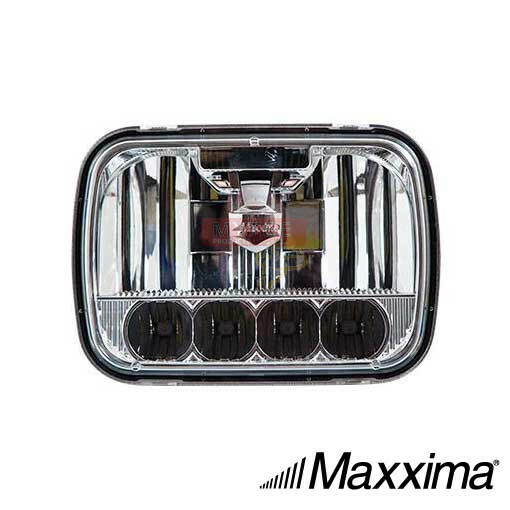 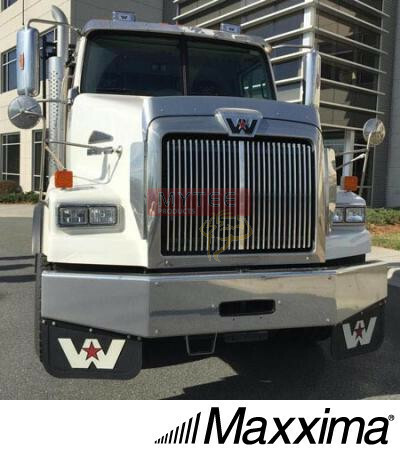 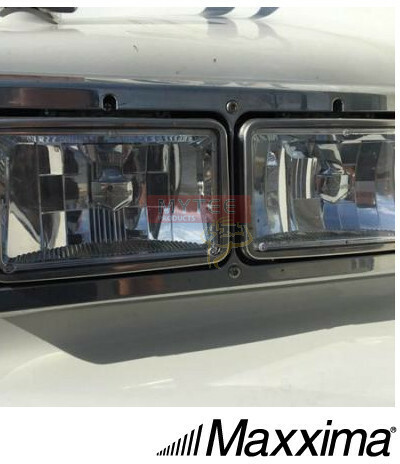 Dimensions: 6.6" x 4.2" x 3.6"
Maxxima introduces a complete new line of drop in replacement LED headlights for your Truck, Motorcycle and RV. 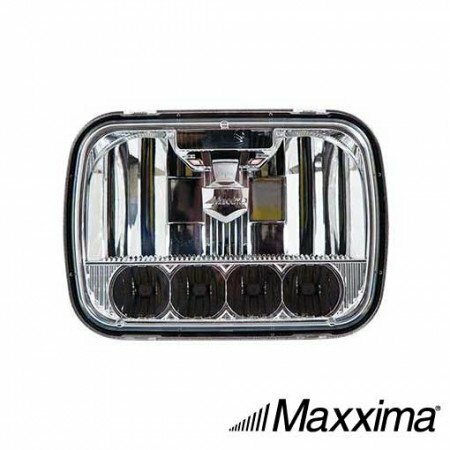 All Maxxima LED head lamps are FMVSS-108 US and CMVSS-108 Canadian compliant. 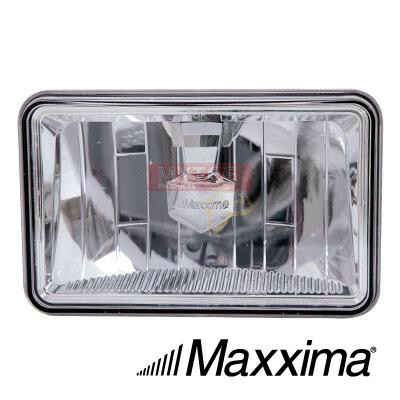 Featuring Auto Select 12/24 VDC Dual Voltage, Polycarbonate Lens with Hard Coating Shell, and Standard OEM Blade Connectors.